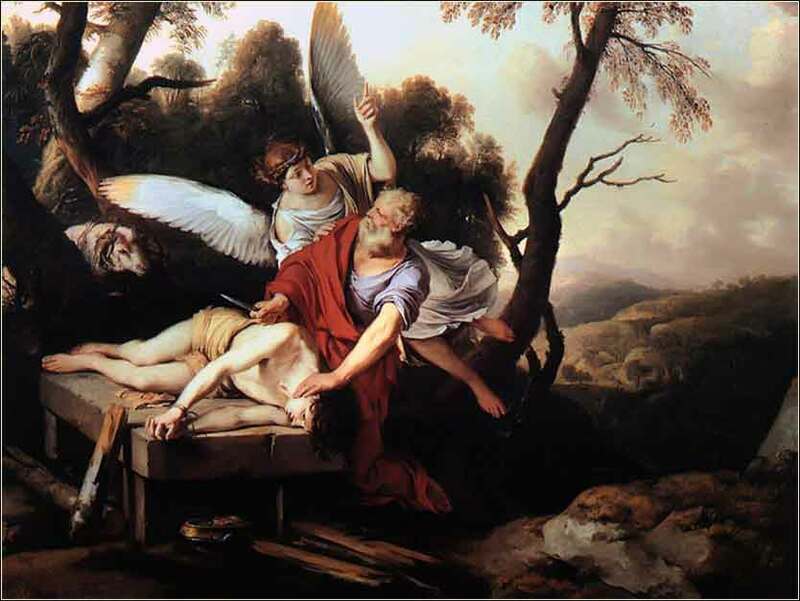 Abraham and Isaac, by Laurent de La Hire, French (baroque), ca. 1650. 340 people in our community are currently praying with you. I'll be homeward bound in time. And I'll return to you somehow. And in the road I'll stop and turn. When I'm homeward bound again. I'll be homeward bound again. Let us be thankful, Lord of Life, for these! Let us be grateful, God, with humble heart. The blessing of the Lord rest and remain upon all his people, in every land, of every tongue; the Lord meet in mercy all that seek him; the Lord comfort all who suffer and mourn; the Lord hasten his coming, and give us, his people, the blessing of peace. He that rides to be crowned, will not think much of a rainy day. And Abraham lifted up his eyes and looked, and behold, behind him was a ram, caught in a thicket by his horns. oday's Scripture is one of the Bible's most heart-rending depictions of faith. Having read through the entire history of Abraham, we appreciate exactly how important Isaac is to him. 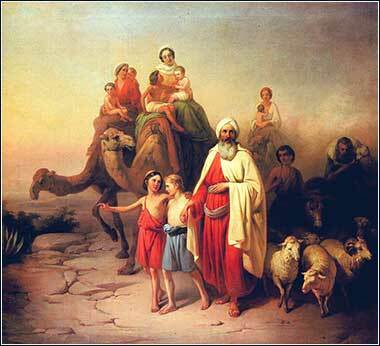 First, of course, Isaac is his son, and Abraham has the extraordinary love of a parent for a child. How many people, of any time in history, would be willing to kill a beloved child, even if God appeared to them in person and demanded it? And added to that, Isaac is Abraham's heir. He has already sent his eldest son into the wilderness, never to see him again. And Isaac is a miracle child, given to Abraham when he and Sarah were no longer fertile. Issac is the answer to a prayer, given by God. The importance of this story is not that we are going to be asked to kill our children. And the depiction of the monumental faith of Abraham is not the only meaning. We must also realize that God has done what he demanded of Abraham. God asked Abraham to do something that only God Himself would actually do. He recanted his demand to Abraham, and allowed Issac to live; but His own son, He would give up to terrible suffering and death by crucifixion. The Bible here tells us just how deep God's love for us runs. It is absolute. It is so pure, it is beyond our comprehension. The closest we can come to understanding God's love, is by analogy. And so, the story of Abraham and Isaac approximates the story of God the Father and Christ the Son, but in terms we can fully understand: the sacrifice of a beloved son by a “normal” human being. For we can surely understand how impossibly painful these events were to Abraham. Abraham and his Family by Jozsef Molnar, ca. 1850.